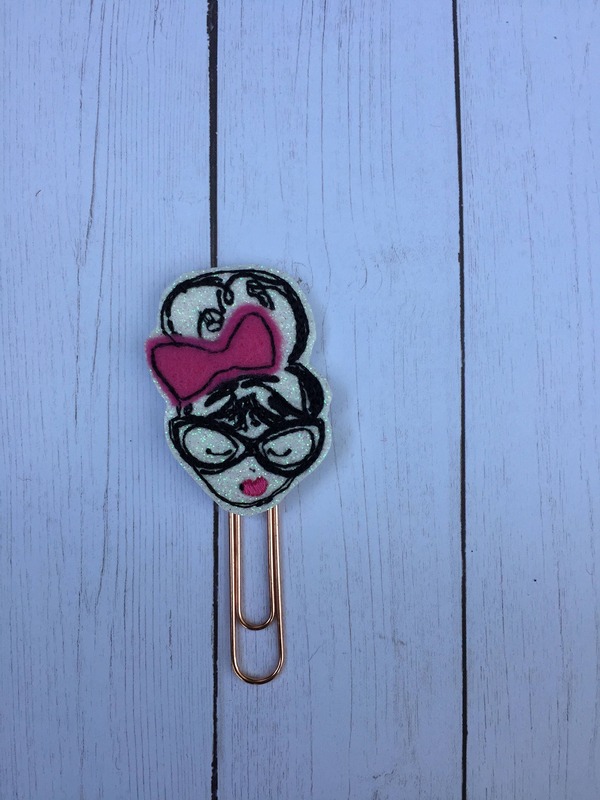 Large paper clip with fashion girl with bow & glasses glitter vinyl embellishment. 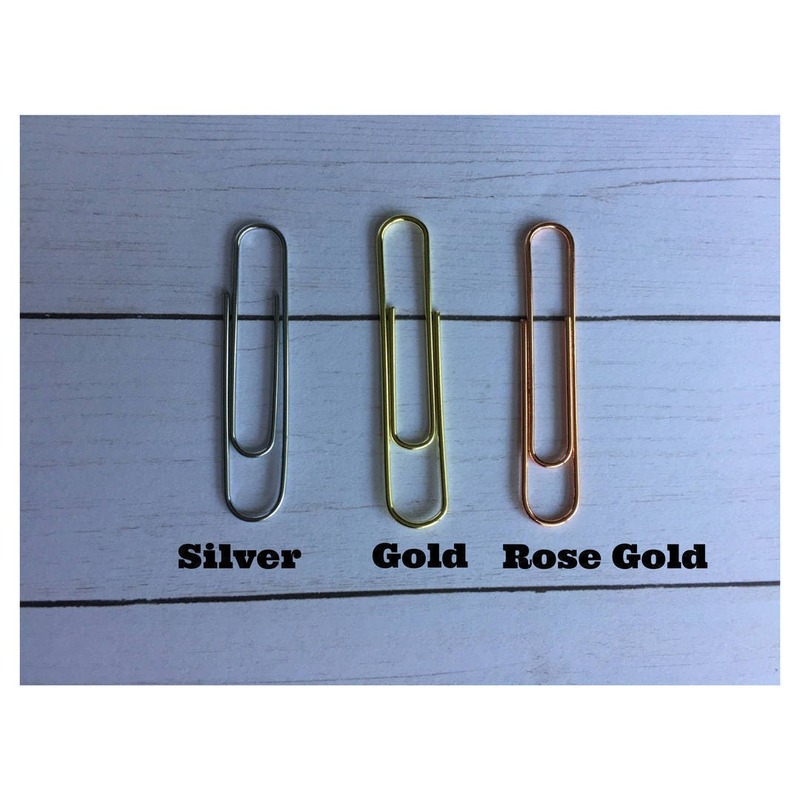 All of the clips that I purchased are absolutely adorable! They are always even cuter in person. Excellent customer service and items are always nicely packaged for shipping. Thank you so much!